Whether you are in college, starting your career…or family…happily retired or somewhere in between, Farmers Bank & Trust offers services to fit your life. 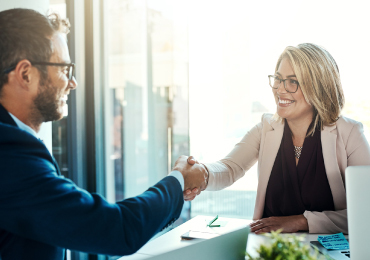 With over 100 years of experience, we have the expertise, personnel and products to help you achieve your financial goals and dreams through every season of life. We make finding the right products and services simple to help you get the most out of your bank. 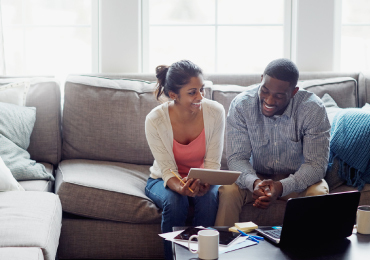 In addition to great products like free checking and home mortgages, we also offer helpful tips, resources and financial calculators to help you make sound financial decisions. Click below on the season of life you’re in now to learn how Farmers Bank & Trust can help guide you toward a bright financial future. Student - Learn how to effectively manage your money and prepare for your future. Active Family - Buying a home, saving for college and creating a retirement plan may be at the top of you priority list now that you have a family. We have the tools to help you plan! Career Minded - No children at home may free up some of your income during this season of life. Our experts can assist you in reaching your financial goals. Empty Nester - With children out of the house, you can focus more on your financial habits as you plan to retire during this season of life. Golden Years - Welcome to retirement! We can help you make sure your financial needs are met so you can enjoy this season of life to the fullest!